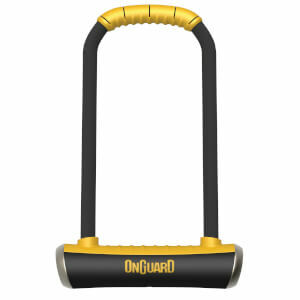 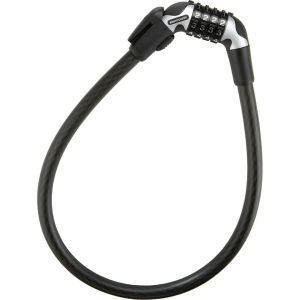 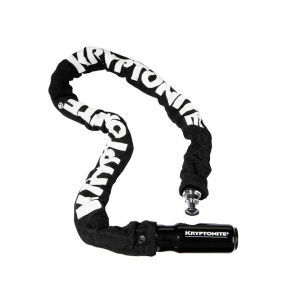 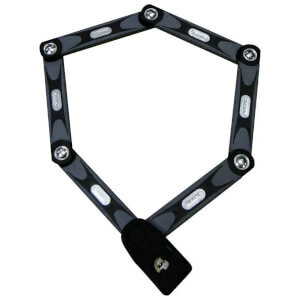 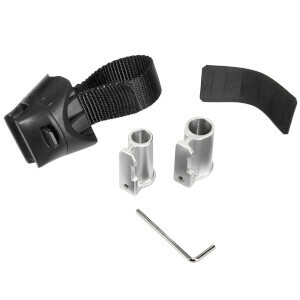 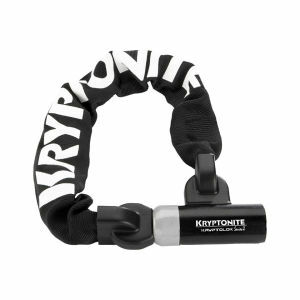 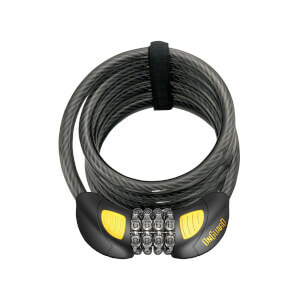 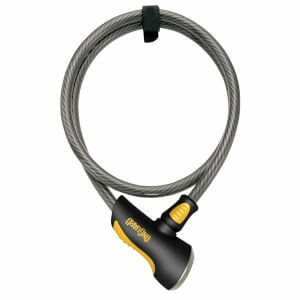 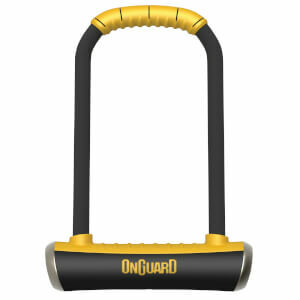 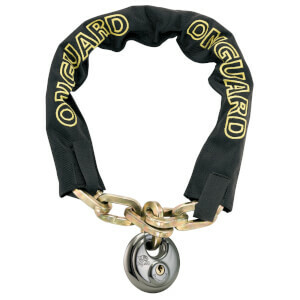 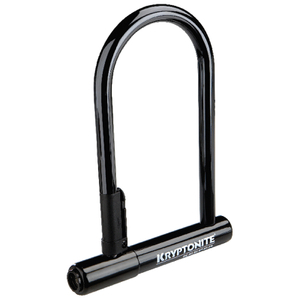 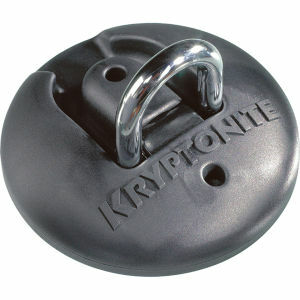 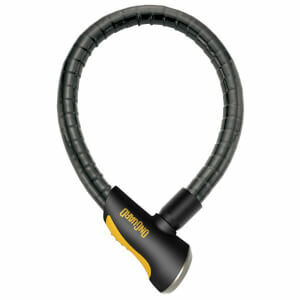 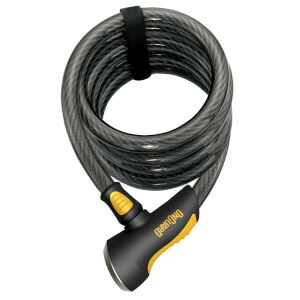 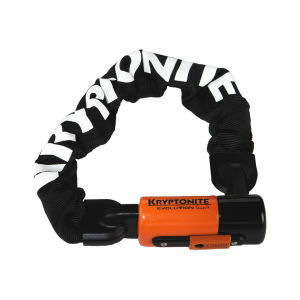 Bike Locks and Security accessories are necessities for every cyclist that wants to keep their bike safe! 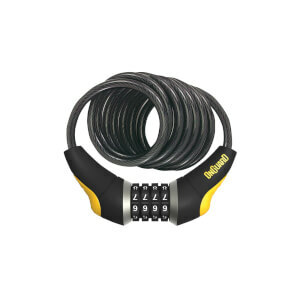 Never have to worry about leaving your bike out in public with our wide range of locks, from Chain locks to Combo locks, Skinny locks to Cable locks, U-Locks and Kabana locks, and many more. 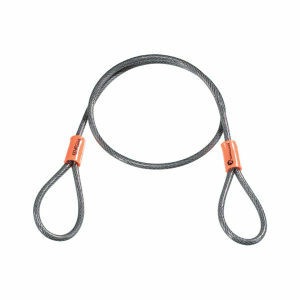 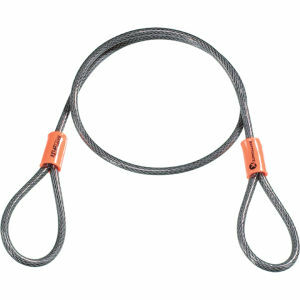 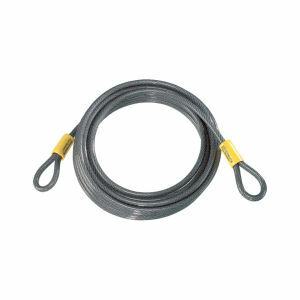 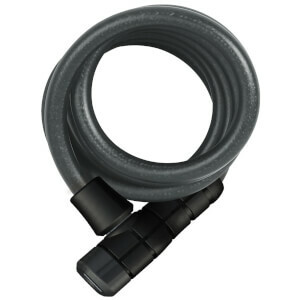 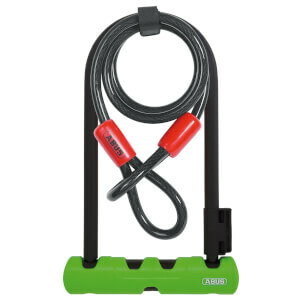 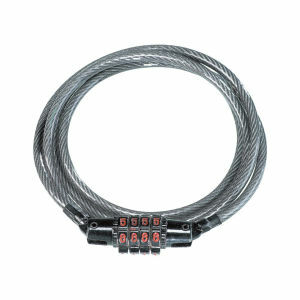 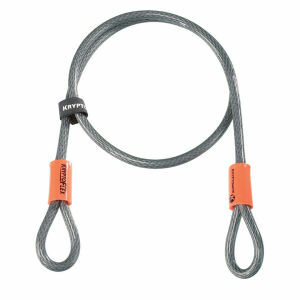 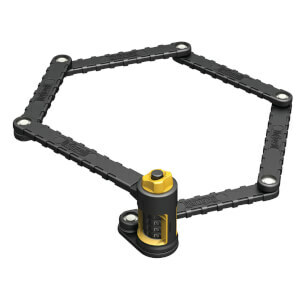 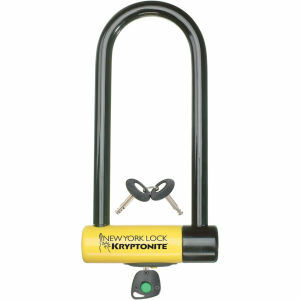 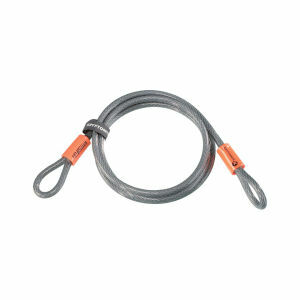 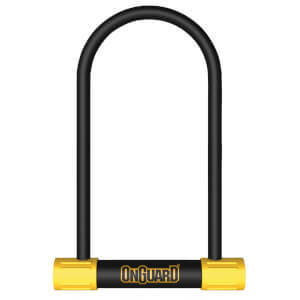 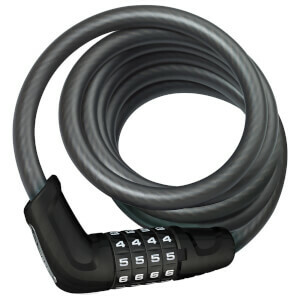 Keep your mind at ease about the safety of your bike thanks to our varied selection of great value bike locks.